Trends come and go, but good web design can be the difference between success and failure on the internet. Whilst it is not necessary to take on board every trend that comes along, it is important that your website is well-designed, appeals to your audience and is user friendly for your visitors. 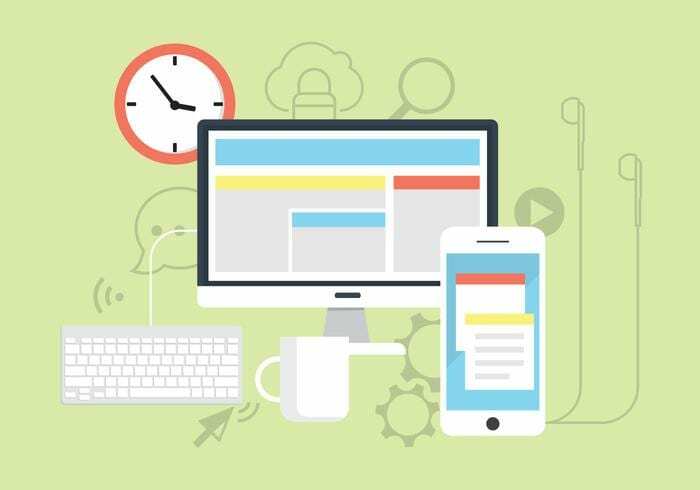 So here are 7 essential elements of website design that you really must ensure are included in your small business website. This can either be your home page or a landing page, but whichever you decide, visitors must know that they have landed on the right website. As this is their first contact with your website you need to create a good first impression by letting them know what you have to offer them and where they need to go next on your website. Visitors need to move easily throughout your website using a menu bar or clickable links. You don’t want a complicated menu bar with twenty different options and a host of different categories. The simplest menu bar is always the best, with clear navigational aids so that visitors know how to find the information they need within one or two clicks of their mouse. This is one of the most undervalued pages on your website and is often simply omitted or underutilised. On this page you need to take the time to let your visitors know more about your company, your values and your philosophy. This is where you can tell a story about your background and how you built the company, and even include customer testimonials and links to your best selling products or cornerstone content. Don’t frustrate your visitors and make them search for your phone number or physical address. Consider including your phone number in the header and your physical address in the footer or the sidebar, as well as your opening hours. You also need a link to your Contact Us page where you repeat this information and can include an online enquiry form as well. These can take the form of a BUY, DOWNLOAD, DONATE or SUBSCRIBE button for example, but must be clearly seen by your visitors. After all, the purpose of your website is to convert your visitors into taking some form of action, which is usually to buy your products, make an appointment or phone you for more information. For larger websites with 100’s of pages, a search box is vital to making your website more user-friendly and for smaller websites, return visitors also appreciate a search facility. There is no need to get creative with your search box, just use one that visitors are already familiar with and locate it at the top right corner, where your visitors will expect to see a search box. These are becoming more and more utilised by businesses to connect with their audience, despite being below the fold. It is quite trendy now to have your contact information in your footer, as well as links to your most popular posts and your social media network. As you can see, these 7 essential website elements only touch the surface of what needs to be considered in good website design. For a professional website that is customised specifically for your business, contact us on 02 8097 7957, email us at info@flowinteractive.com.au or complete our online enquiry form.